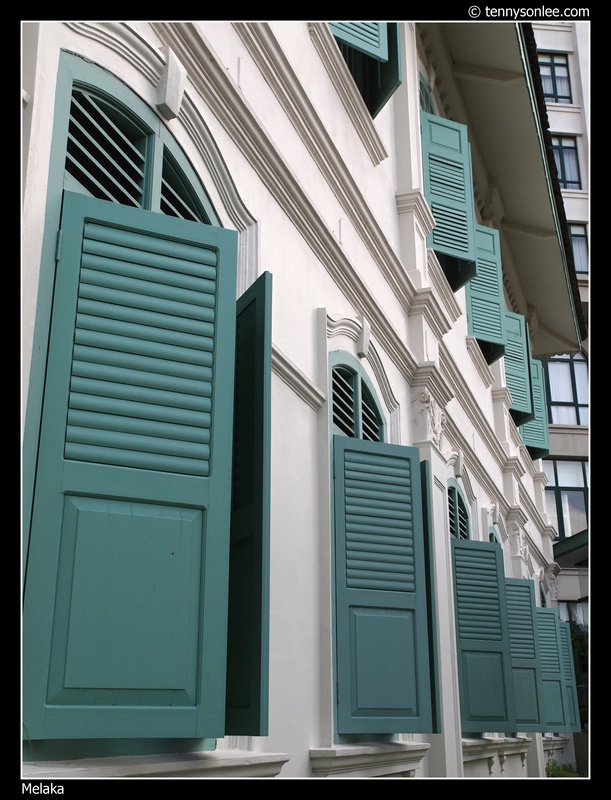 There were lots of restorations and new development in Melaka Old Town. 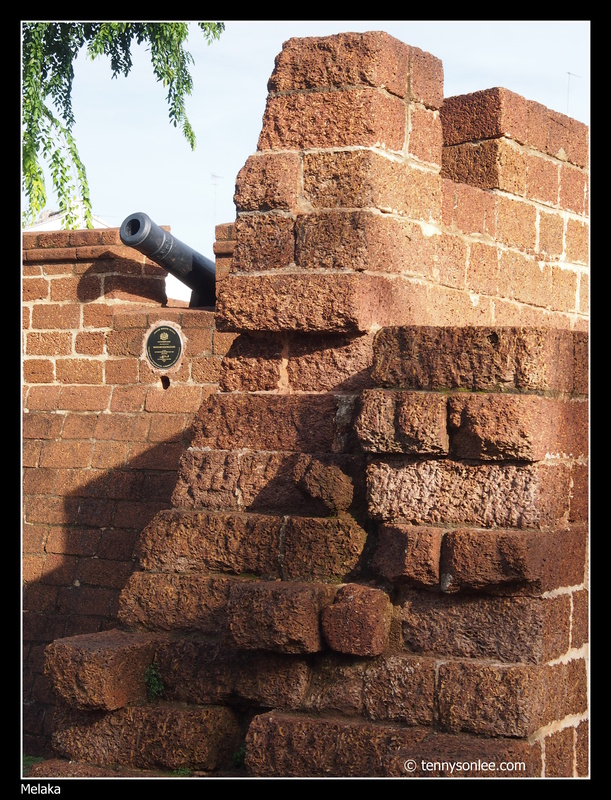 If you are visiting Melaka for the first time, you may not be aware of what was authentic and what was recently built. Even the locals might not have seen this structure few years ago. 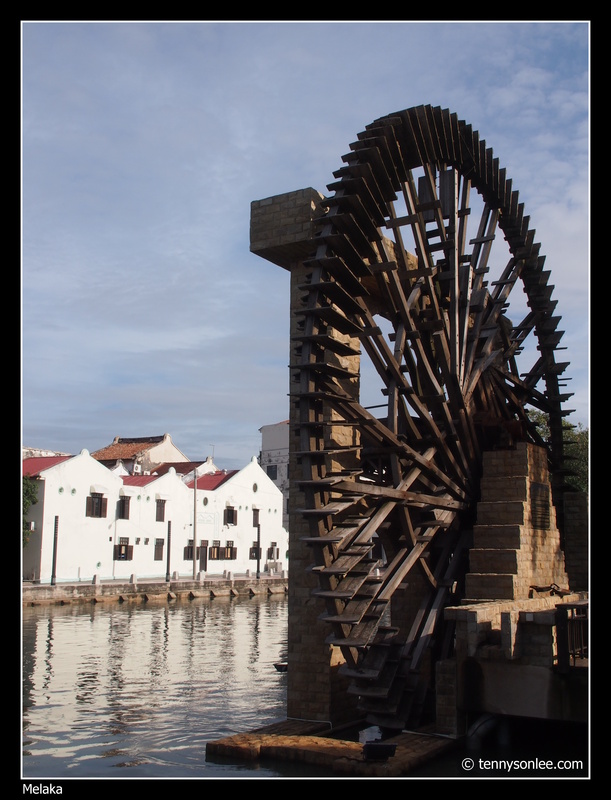 Unlike the water wheel at Li Jiang (China), this Melaka version never rotates. A closer look could see the few pedals had been fallen off and the joints were rusty. It is safer that it does not roll. How many of these bricks were authentic? I am not absolutely sure but should be none or less than a handful. 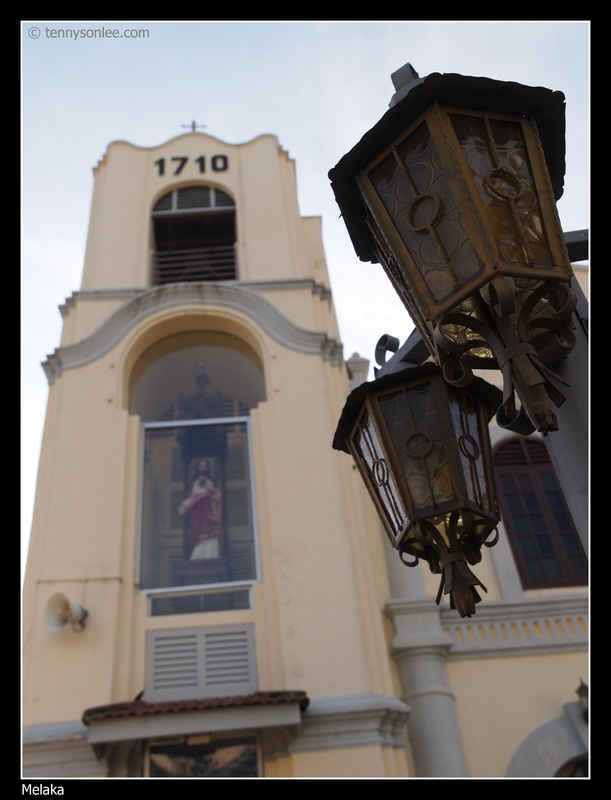 If you walked further from Melaka old town, you could see St Peter’s Church, and this is still a functioning church. 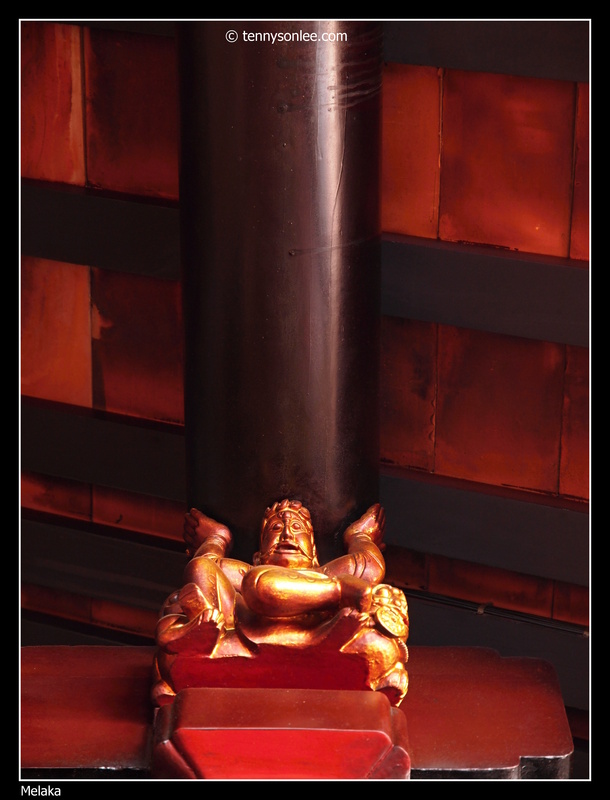 The Majestic Hotel has been restored from a 1920’s mansion into a 5 stars heritage hotel. You could see that it has been overshadowed by the neighboring buildings. 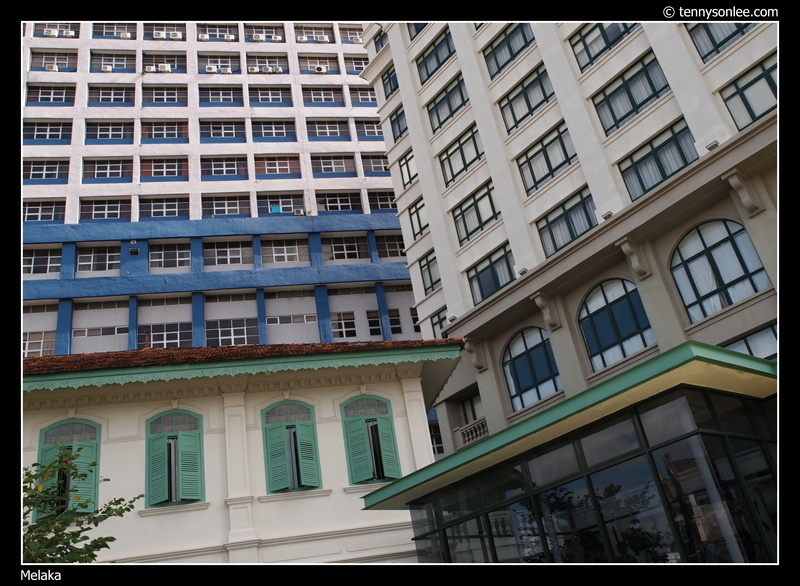 Majestic Hotel is a good example of restoring heritage buildings to its former glory, and gave it new lease of funcitonal life to shine again. This entry was posted on November 26, 2011 by Tennyson. 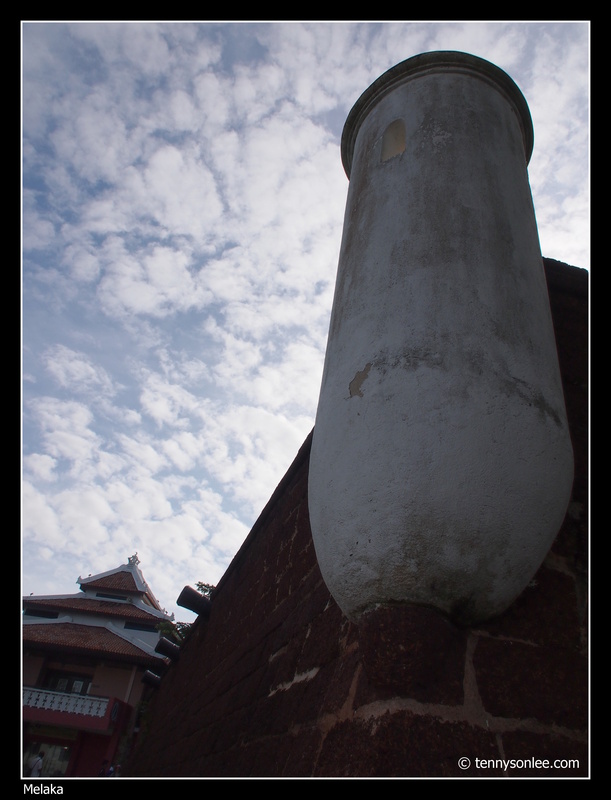 It was filed under Architecture, Malaysia, Melaka, Places .